clementine – tlc. | tender love and cupcakes. A while back, a friend of mine showed me a most curious recipe over at Smitten Kitchen. Full clementines? In a cake? Made almost entirely of almonds? I was skeptical, but my interest was piqued, and I knew I had to give it a shot. 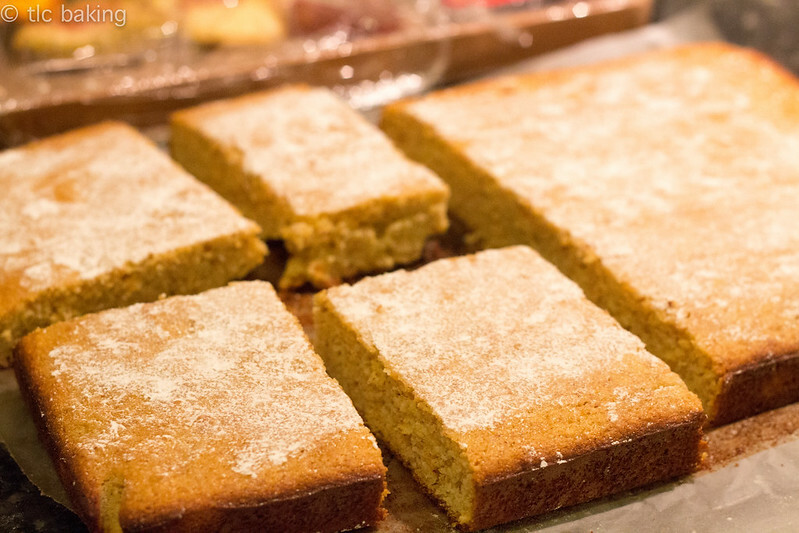 This cake has a soft, nutty crumble with just the right punch of citrus. It’s not too sweet, and I love having a piece of it with breakfast or cutting off a slice when I pass through the kitchen. I’ll tell you this doesn’t last long in my house. There was a bit of guess-and-check with this recipe. I’ve made it twice so far, both times in a 9×13 cake pan. If you do this, 35-40 minutes at 375° will bake it just right, until the edges are nicely browned and a toothpick inserted into the center of the cake comes out clean. 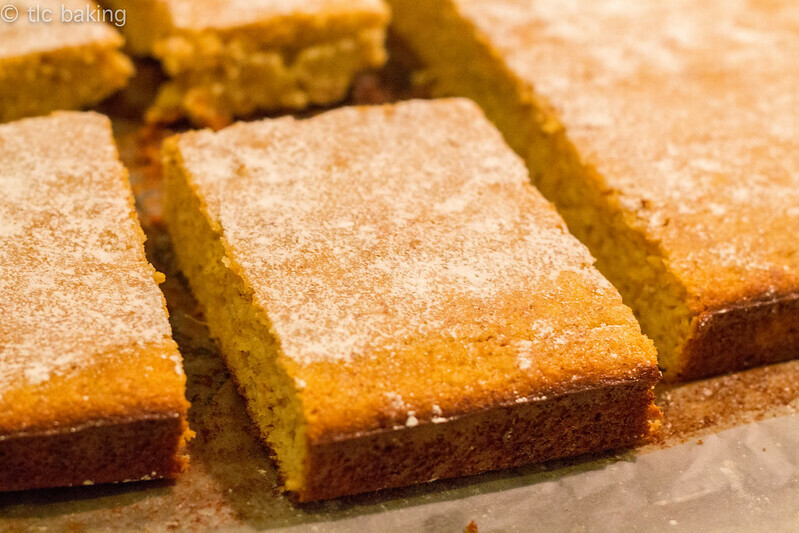 Also, make no mistake: this cake is very moist. You’ll probably want to add some flour to hold it together; I used 1/4 cup whole wheat flour, sifted. + If you have a scale, use it!! Measuring the almonds, sugar, and clementines by mass will make your life easier. Trust me. + Dusting the cake afterward with powdered sugar is pretty, but absolutely not necessary for the flavor of the cake. In other news, I’m so sorry for posting late! D: I’ve been running around on planes for a couple days. Posts will resume as normal on Fridays from here on! Coming up soon: original recipe! 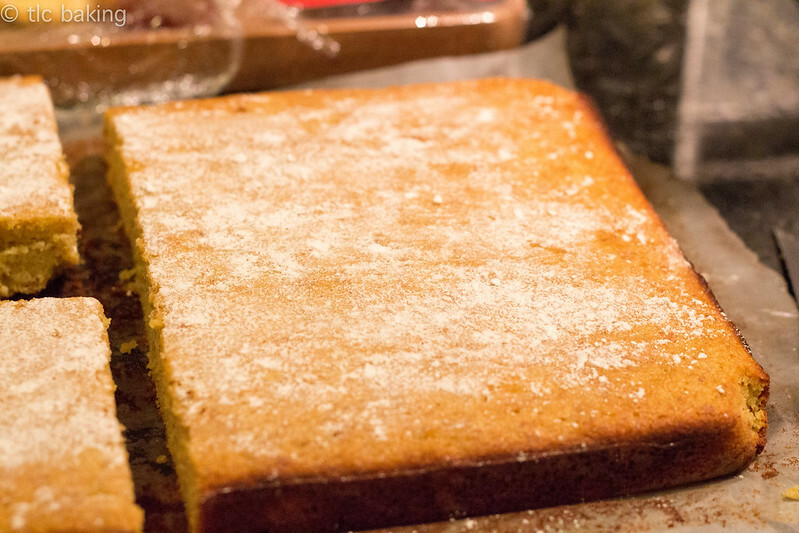 Let me know if you try this clementine cake, and if you have any other tweaks!